The Moto G4 Plus can now be flashed with a 64-bit custom ROM. The Moto G4 Plus can now get 64-bit custom ROMs thanks to the fine folks at XDA. Except for the system server process, all other processes now run in native 64-bit code. 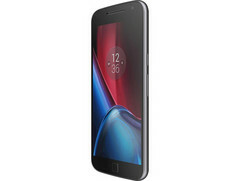 XDA Recognized Developer, Dreamstar, has released 64-bit packages for the Moto G4 Plus. 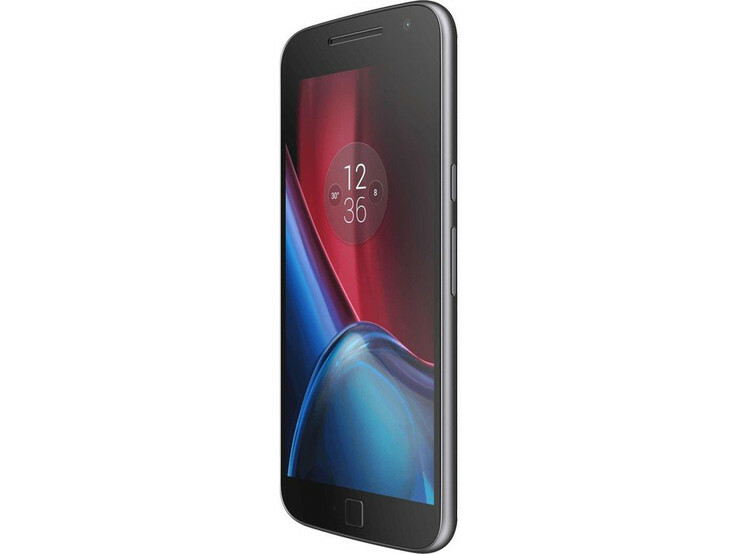 This follows in close heels to a similar development by another XDA Recognized Developer, vache, for the Moto G5 Plus. The smartphones originally launched with 32-bit OSs despite their CPUs supporting 64-bit code. The developer has posted instructions for installing the 64-bit device tree, kernel tree, vendor tree, and 64-bit TWRP along with a download link for 64-bit Lineage OS 15.1, which is based on Android Oreo 8.1. He notes that while most processes run in 64-bit mode, the system server process (app_process) runs in 32-bit as running it in 64-bit caused some problems with the phone's sensors. The move to 64-bit should, at least theoretically, offer better resource management, energy efficiency, and better performance. Making the switch to a 64-bit OS will greatly benefit users as more and more apps go in the way of 64-bit. Like Apple, Google would eventually require all apps to be 64-bit in the Play Store to ensure security and performance. Also, it enables installation of the Google Camera HDR+ port, which is known to greatly improve the camera quality even on not-so great smartphone cameras. The custom ROM scene is part of what adds versatility to Android and it is great to see such development in this area. Incidentally, this achievement by the developer in porting the 64-bit libraries to the Moto G4 Plus coincides with the one year anniversary of LineageOS, which started right from where the popular CyanogenMod left off. Be aware that the 64-bit support is currently work-in-progress and you might run in to a few hiccups along the way. It is always recommended to check the developer's thread thoroughly before attempting to flash the ROM.